Wallpapers tagged with 'Location: Wörthersee'. You are currently browsing the 1 desktop wallpapers that were tagged with 'Location: Wörthersee', beginning with the most popular images. 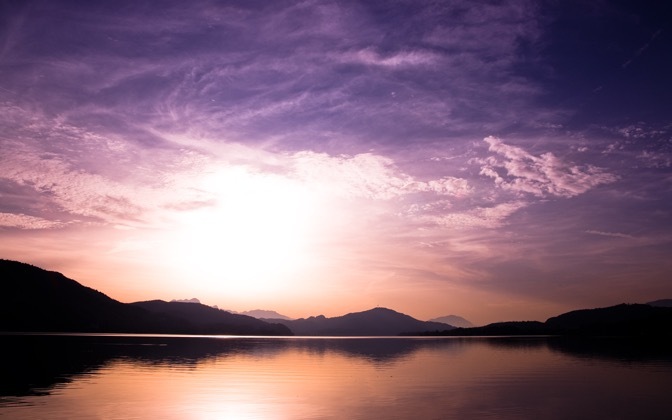 A photograph from the evening sky over the lake "Wörthersee" in Carinthia, Austria. Canon EOS 400D, Sigma 17-70mm f/2.8-4.5 DC IF macro lens, Adobe Photoshop CS4. Copyright © 2010 by Martin Aglas.